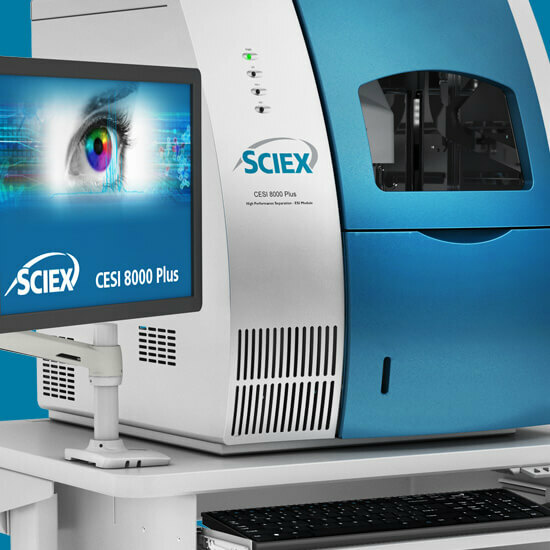 SCIEX capillary electrophoresis instruments were developed to address your analytical challenges today, while keeping one eye focused firmly on the demands of tomorrow. 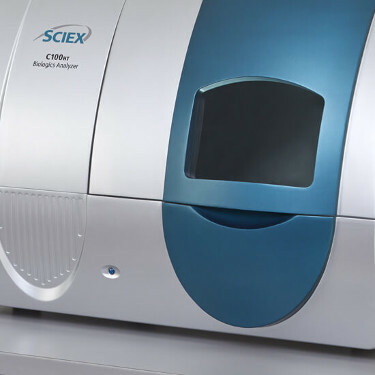 Whether your lab is performing clone selection, automated and quantitative analysis of biologics, proteomic, metabolomic or genomic research, or food and environmental testing, SCIEX is sure to have a state-of-the-art solution for you. 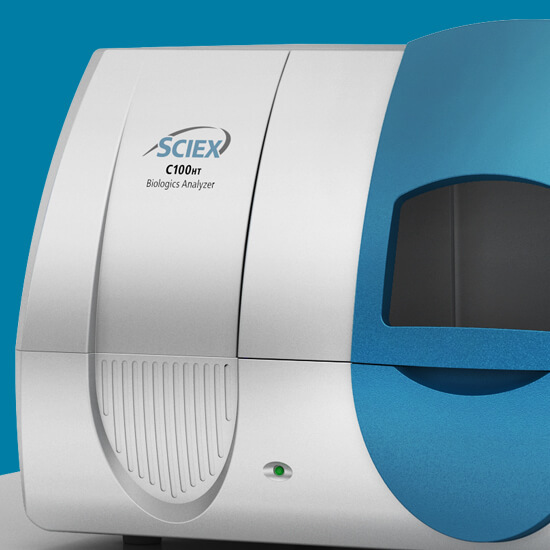 Learn more about our capillary electrophoresis instruments, and see why scientists around the world rely on SCIEX technology to bring their research into the future. 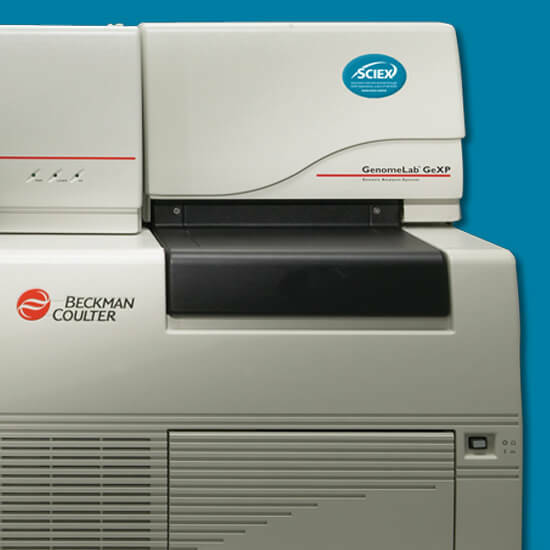 The C100HT greatly simplifies large sets screening, accelerating glycan analysis so you can make faster decisions about clone selection or process optimization. Automated, programmable capillary electrophoresis systems designed to perform fast separations from complex samples. 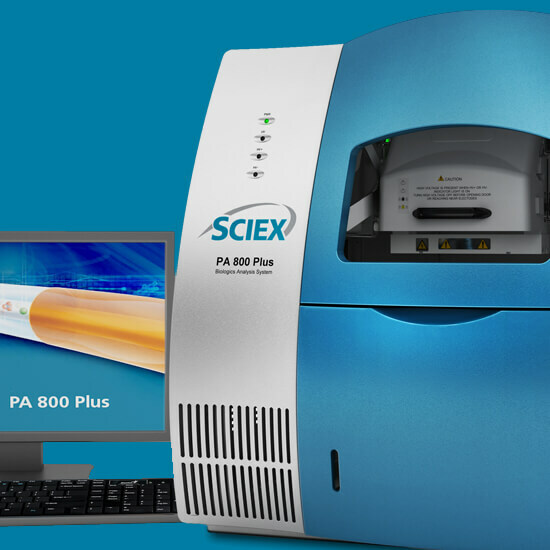 All your genetic analyses needs on a single instrument. 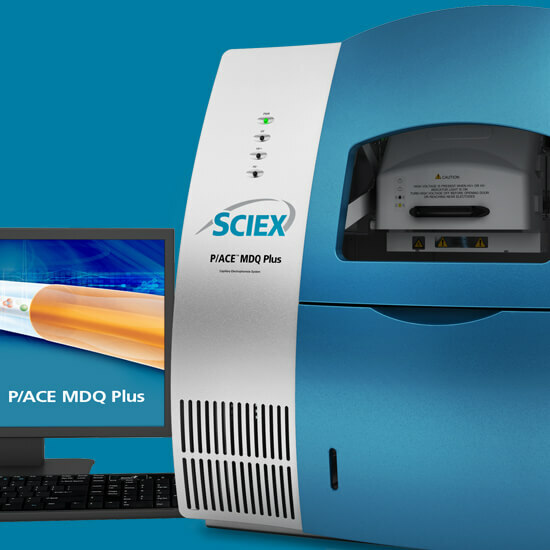 The GenomeLab GeXP supports a variety of applications, including DNA sequencing, fragment analysis, and multiplex gene expression.